With only one day in Philadelphia, your possibilities are endless. 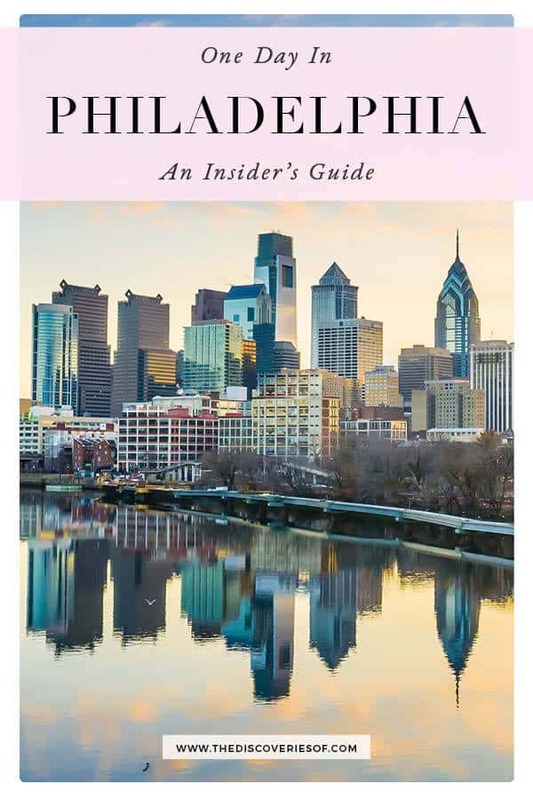 Don’t worry, we have the perfect guide to the best things to see, eat and visit in the City of Brotherly Love. 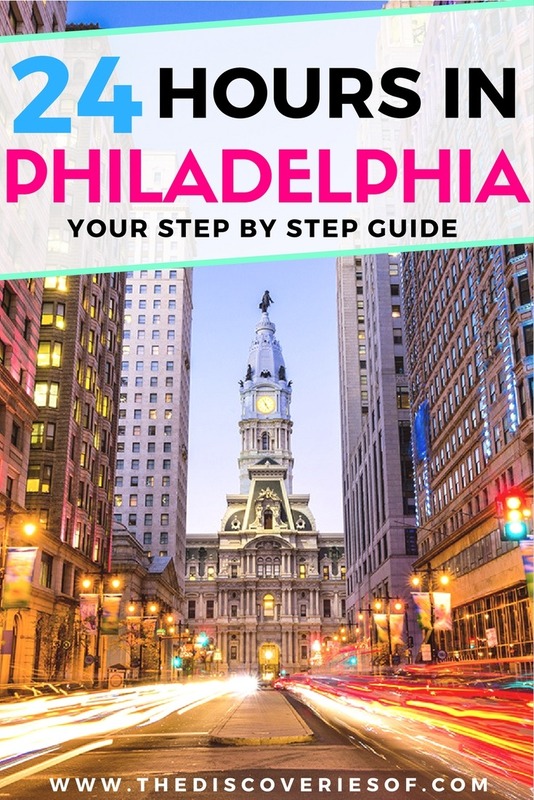 The largest city in Pennsylvania, Philadelphia was voted one of the top travel destinations in the U.S by the New York Times in 2015 and Lonely Planet in 2016. 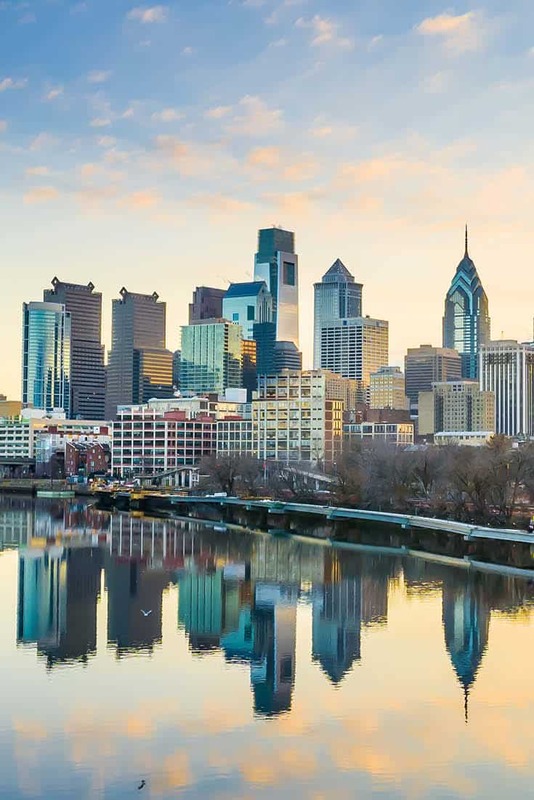 Philadelphia, or Philly as it’s known to the locals has plenty to offer: from the American history that fills the streets of the Old City District to the mouth-watering food you can find across the city. One day in Philadelphia sounds like a pretty daunting prospect. Where do you start? Which sights deserve more time than others? There are so many questions… Relax. We’ve done the hard work for you so you can have a blast in your one day in Philadelphia. 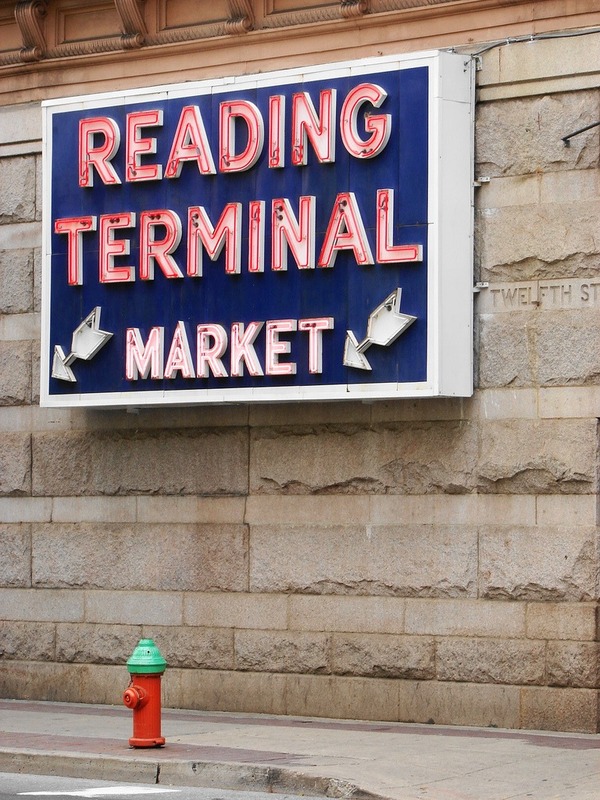 What better place to begin your one day in Philadelphia than in the city’s Reading Terminal Market. 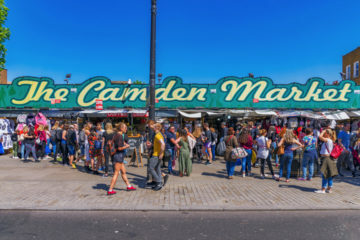 The market is full of merchants selling sublime soul food, traditional Pennsylvania Dutch fare, and of course authentic Philadelphia cheesesteaks along with other cuisines. As appetizing as that all might sound the best time to go to the Reading Terminal Market is in the morning for breakfast. The smell of fresh baked donuts and apple cinnamon french toast fills the market. Inside the market there are plenty of places to grab breakfast, but it only makes sense that when in Philadelphia you should be eating breakfast at the best breakfast place in the market- Dutch Eating Place. Reflecting Pennsylvania’s Dutch heritage, Dutch Eating Place, is one of the most iconic eateries in the Reading Terminal Market. Enjoy their warm homemade blueberry pancakes with a glass of fresh squeezed orange juice while sitting elbow to elbow with locals and visitors alike. 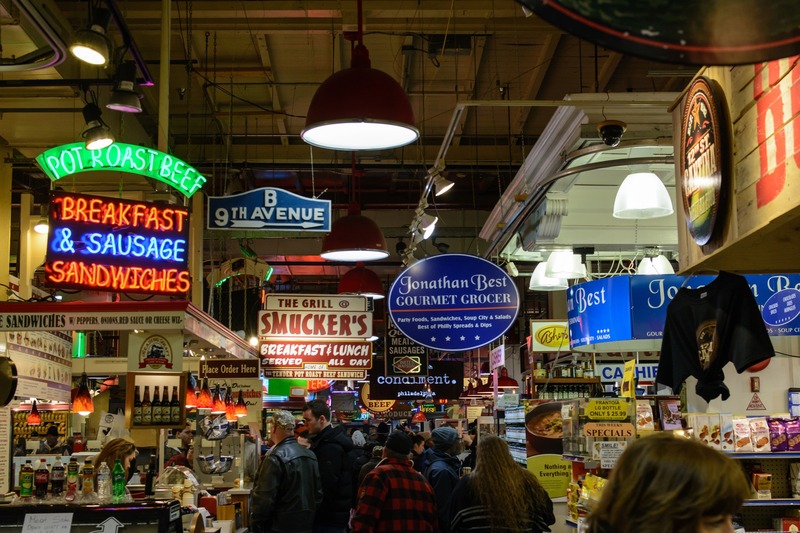 Before heading off to the next destination spend some time wandering the market to catch a glimpse of Philadelphia’s diverse culinary world. Who doesn’t love a rebellion? Philadelphia’s significance in American history all started at Independence Hall when 56 brave men decided to defy the King of England in 1776. Eleven years later the Constitution of Independence, that unified America as one nation, was written and signed in Independence Hall as well. Walk in the footsteps of George Washington and America’s founding fathers while you tour Independence Hall and discover the history and little-known secrets about that time in history. 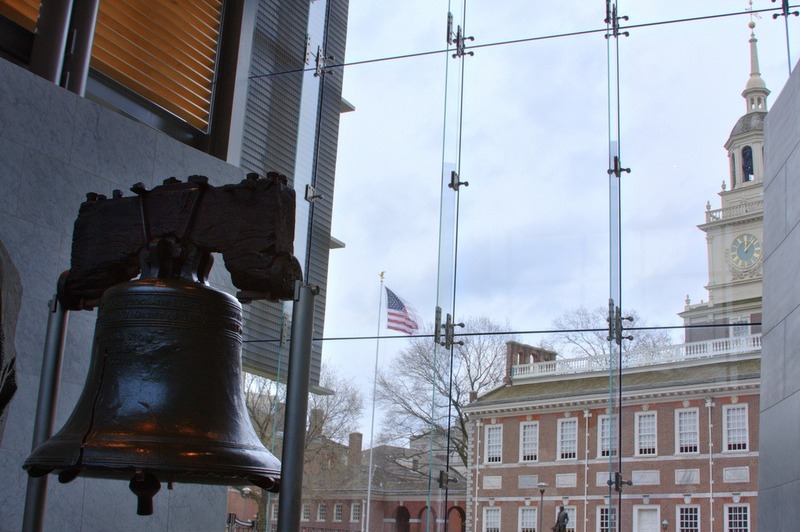 Stepping out of Independence Hall you’ll see the Liberty Bell in all it’s glory on Independence Mall. The historic bell sits dramatically in an enclosed light-filled centre surrounded by larger than life historical documents. Visitors have the opportunity to use the x-ray feature offered in the centre to take a glance at the famous liberty bell crack. The Constitution and the Declaration of Independence weren’t the only historical items that were crafted in Philadelphia, the American flag got its start in Philadelphia as well. 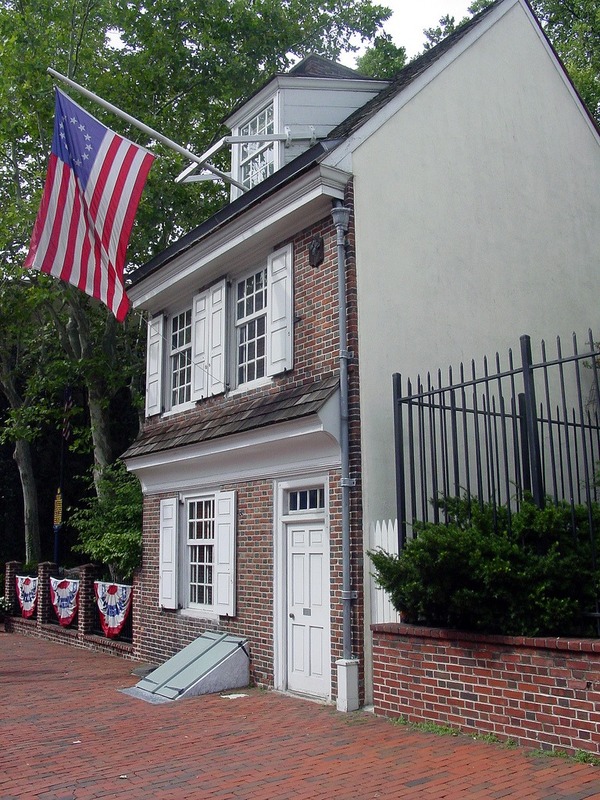 One of Philadelphia’s most popular attractions for tourists and locals alike and top of your agenda for your one day in Philadelphia is the Betsy Ross House. Explore the small corridors and tight staircases of Betsy’s 1740 residence and see the bedroom she sewed the first flag in and the parlour where she received the Flag Committee. Speak to Betsy Ross yourself while visiting the house where she’ll explain why she agreed to make the flag for George Washington and the tips she shared with him. Wit or witout? That’s the first thing you should understand when stepping into an authentic philly cheesesteak joint. Wit onions or witout onions. 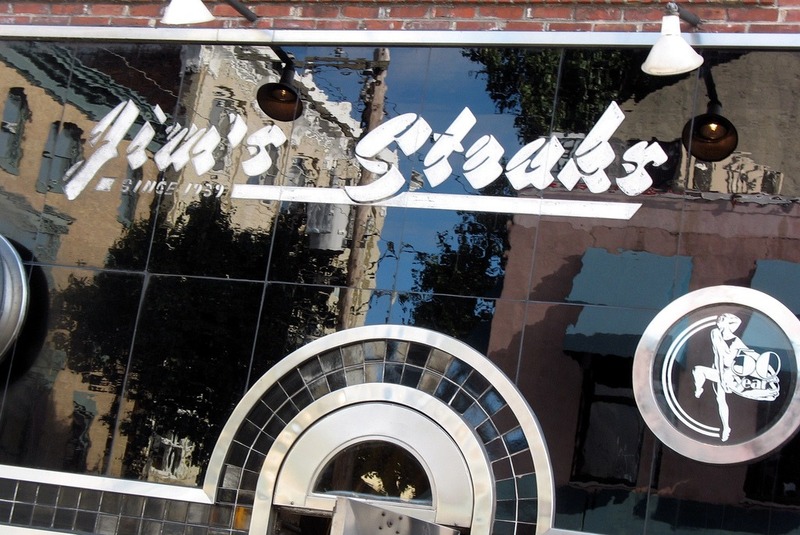 Before you decide to make your way to the biggest names in the philly cheesesteak business, Pat’s King of Steaks or Geno’s Steaks- think twice. As a Philadelphia native I can tell you now Pat’s and Geno’s are both big tourist attractions and not the best place to get a philly cheesesteak. 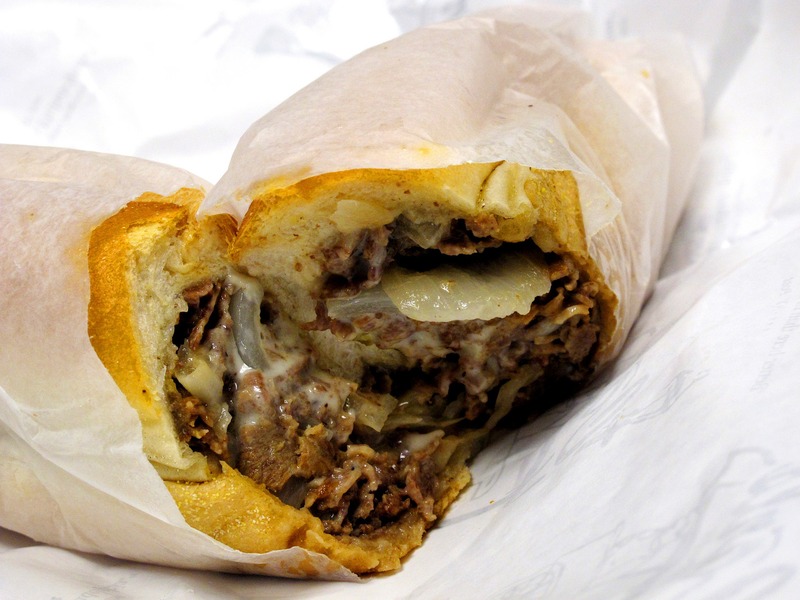 Jim’s Steaks on South Street is the place to go for a proper Philadelphia cheesesteak experience. Enjoy your cheesesteak either sitting inside the uniquely decorated restaurant or take it to go and walk along one of Philadelphia’s hippest streets, South Street, where you’re bound to see some interesting views. 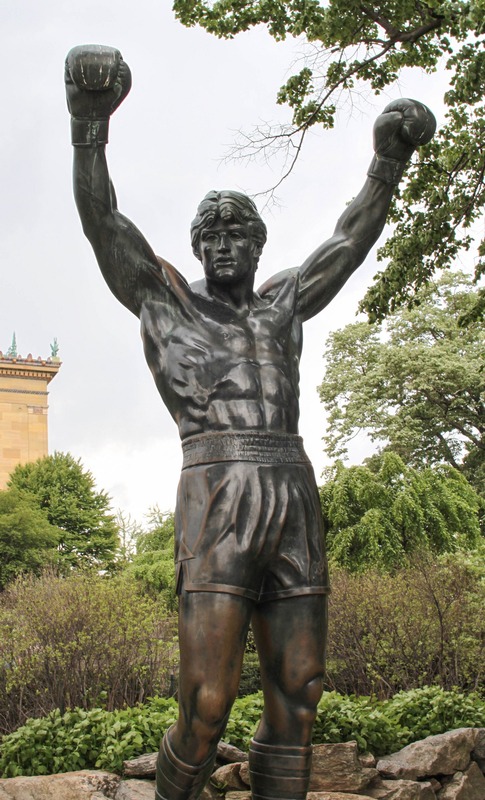 As much as Philadelphia takes pride in its role in American history they take as much pride in the Rocky Balboa films that were filmed in the city. You can’t spend one day in Philadelphia and not pay homage to Mr Balboa. 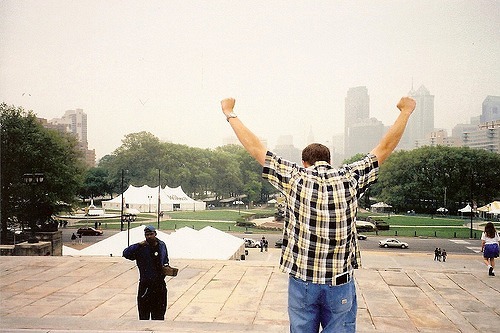 One of the most iconic scenes in the first Rocky film is when Sylvester Stallone’s character runs up the Philadelphia Art Museum steps. In honour of the movie there is a statue of Rocky at the bottom of the art museum steps in his most famous pose. After taking your own iconic picture with the statue, make like Rocky and run up the art museum steps (it’s a great way to work off the cheesesteak). This is also one of the best places for a photo as you have the Benjamin Franklin Parkway and the city’s skyline set behind you. This is also one of the best places for a photo as you have the Benjamin Franklin Parkway and the city’s skyline set behind you. If you’ve just run up the Philadelphia Art Museum’s steps you might as well journey inside the grand building that sits at the end of the parkway. 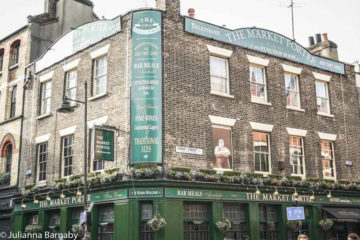 This is the only stop on the guide that we recommend you truly take your time in. The array of collections inside the museum has given it the title of the third largest museum in the country. 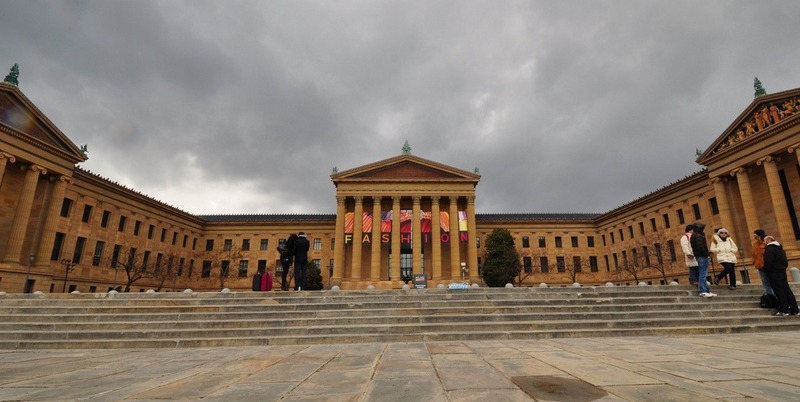 The Philadelphia Museum of Art includes five buildings: the Main building, the Perelman Building, the Rodin Museum, the Historic Houses, Cedar Grove and Mount Pleasant. The main building is where most of the modern and contemporary art is displayed on its first floor and on the second floor you can find not only more of the American and European art, but also Asian art and a room dedicated to arms and armour. If you’re looking for drawing and photography you’ll find a 15,000 collection of just that in the Perelman Building. By the end of your time at the museum you’ll be a connoisseur of all forms of art. When in Philadelphia you can’t not visit an Italian restaurant or cafe. Philadelphia’s Little Italy has been around since colonial times and continues to prosper today. 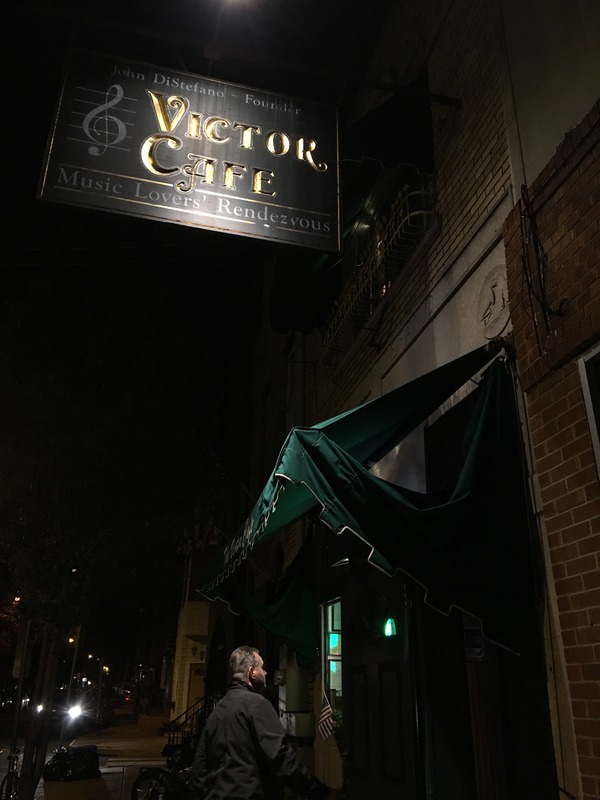 One of the most well-known Italian restaurants to dine at is Victor Cafe. 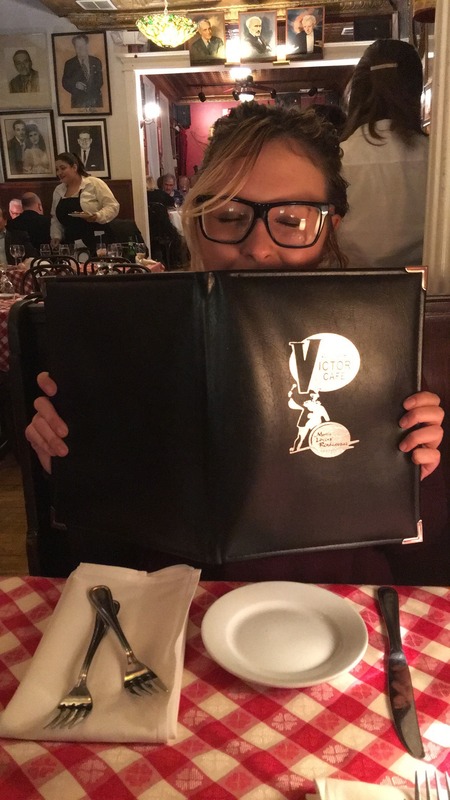 You may be thinking what could possibly be so special about one of the many Italian restaurants in Philadelphia. Well, besides Victor Cafe being featured in the Rocky Balboa films, every employee in the cafe is a trained opera singer. When you go to Victor Cafe you can not only expecta delicious Italian meal, but a show as well. Throughout the duration of the night, you’ll hear sopranos, altos and tenors sing a variety of classic opera songs. From the expansive wine selection and the authentic Italian dishes it’s hard to not leave satisfied. A beloved local spot is Harbor Park on Spruce Street. This urban beach scene set along the Delaware River is the perfect place to relax on a night out. 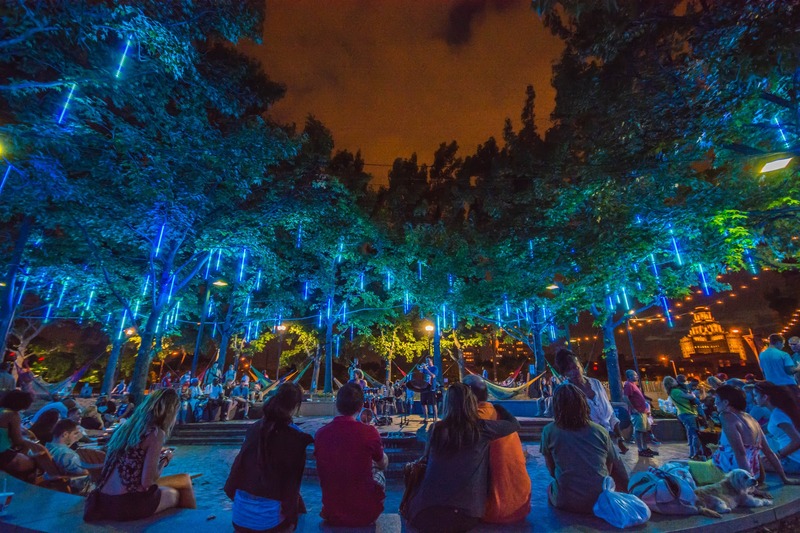 Put your feet up in one of the park’s signature hammocks lit up by the LED lights hanging from trees. If you rather keep active take part in one of the several games available to play ranging from shuffleboard to ping-pong. Don’t forget to stop by the beer garden and have a drink or two. 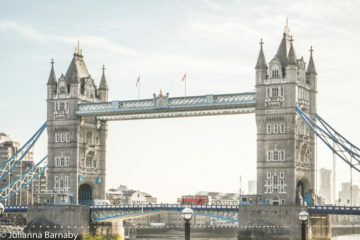 Exploring a city in 24 hours can be draining so by now laying in bed must sound amazing. Those who are still looking to party on throughout the night we have you covered too. Philadelphia has plenty of great bars and clubs to choose from. 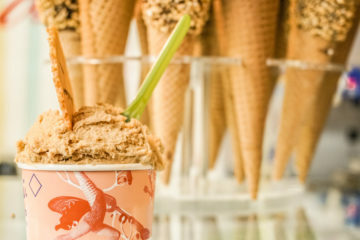 Some of our top picks include Rumor, Mac’s Tavern, and Monk’s Cafe. Enjoy exploring everything Philadelphia, the City of Brotherly Love, has to offer. Any suggestions? Drop them in the comments below.